Team Scorpion Help Camille Guaty & Heather Leroy make a movie! Home » Team Scorpion Help Camille Guaty & Heather Leroy make a movie! Team Scorpion there are 12 days left to help Camille Guaty (who play’s Megan O’Brien in Scorpion) & Heather Leroy make a movie! 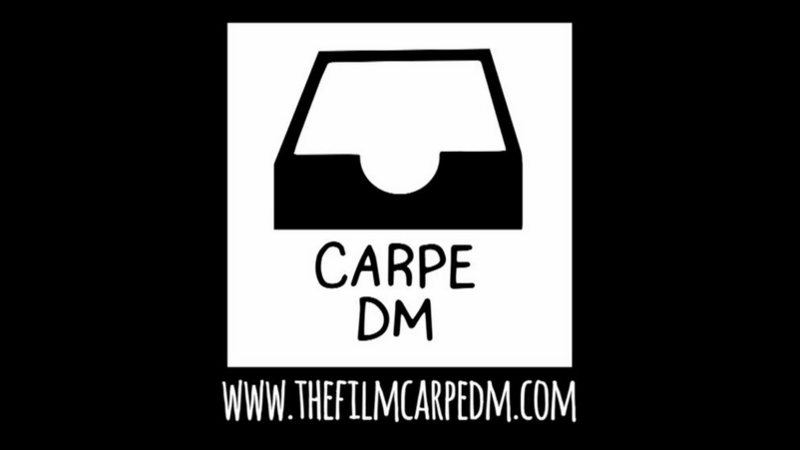 CARPE DM is the story of Charlie, a Nashville woman in her 30’s, who gets dumped by her long term boyfriend. She’s forced to start over and find out what she’s really made of. CARPE DM explores how one woman responds to life’s lowest blows. Charlie is a beautifully flawed and tragic character, but with tragedy comes COMEDY GOLD.